Top Pro Elite Photographer Rick Sammon discusses the rules of composition in this Westcott Basics video. Rick demonstrates model placing in each frame and also offers tips on how to gain better composition. This often is as simple as changing angles. 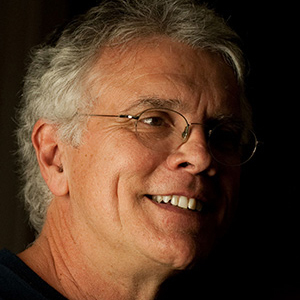 Rick’s final images provide a visualization for great composition practices. 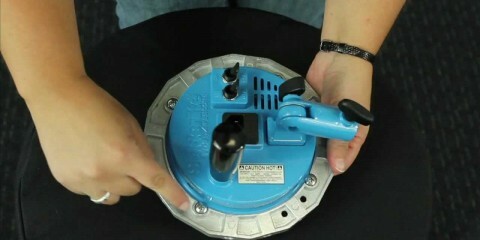 Rick uses the Rapid Box to light each of the photos in this video. The Rapid Box allows photographers to mount their speedlite flash on the outside of the modifier for those photographers who need line of sight. The Rapid Box comes in three different sizes: the 26″ Octa (utilized by Rick used in this video), the 20″ Octa Mini, and the 10″ x 24″ Strip. 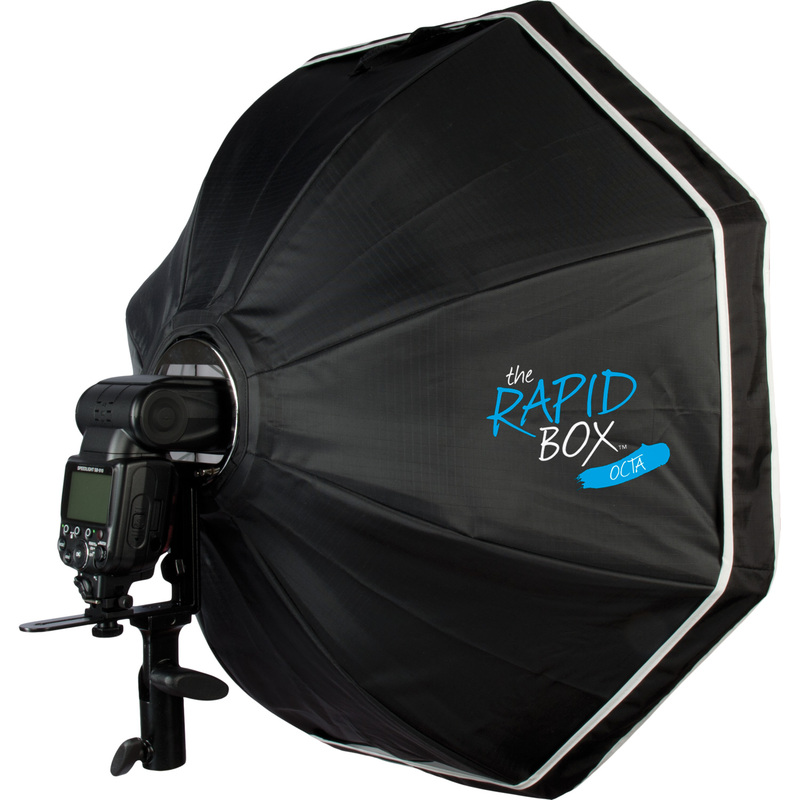 The most unique thing about the Rapid Box is the ability to turn it into a beauty dish with the addition of the deflector plate. 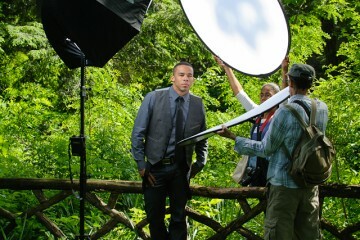 This optional $20 accessory will allow for a more dramatic lighting effect.